On Sunday, you can learn the dance. Anyone who was old enough to dance in 1983 has probably tried to do Michael Jackson’s Thriller dance, but Jacko’s dance with the zombies is too iconic to deprive anyone under 35 of the opportunity. 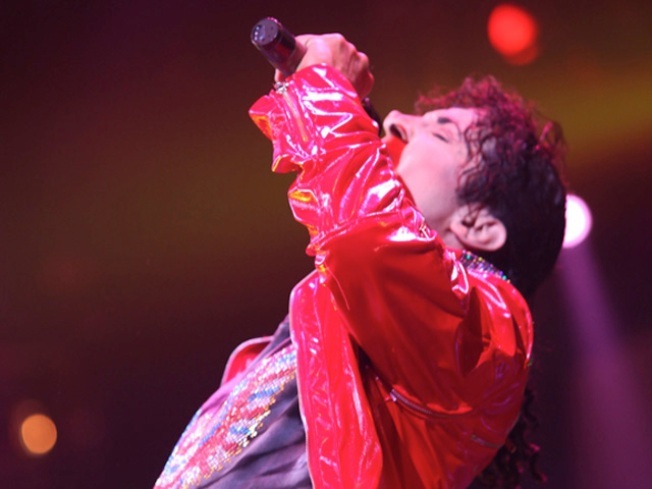 On Sunday, official Michael Jackson impersonator Joby Rogers will be in Waterbury to recreate the thrill of the night and co-teach a master class, where you can learn what the craze was all about. The Jackson tribute kicks off Connecticut’s National Dance Week activities with Rogers and Dan Rychlec offering a class at the Howland Hughes Building, 120-140 Bank St. in Waterbury, at the new home of CT Dance Theatre. The master class will be held from 1 p.m. to 3 p.m. and the cost is $30 per person. At 3 p.m., you’ll have a chance to show what you learned by taking part in the Thriller recreation and filming. Bring your best Thiller-esque costume. 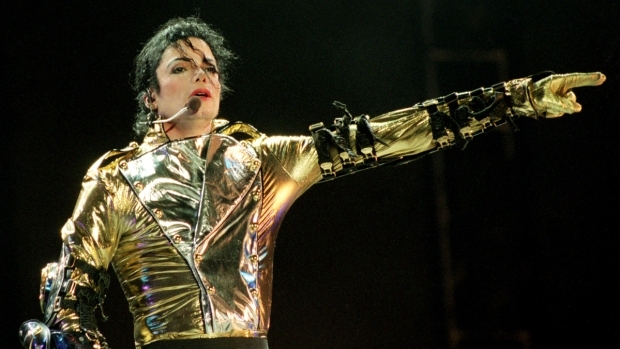 Rogers recently sold out the Mohegan Sun Arena with his “Ultimate Michael Experience” Tribute Show. In case you’re rusty, or have never done the Thriller dance, we’ve found some Web sites that will help prepare you for Sunday. Wonder How To has a video tutorial. Thrill the World also has a learn to do the Thriller Dance site.